Both of these will be released June 7, 2011. 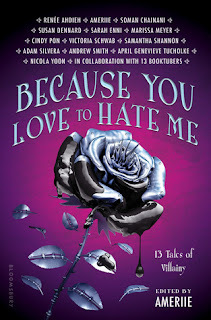 +Is anyone eerily reminded of the cover of Die For Me when looking at Hereafter? Switch out revenants for ghosts and there ya go.... But it does still sound interesting. Why would this other ghost want to interfere? (I really hope the answer isn't some twisted love triangle). And why does she have no memory of her own death? What makes her ghostly existence nightmarish? What're you waiting on this Wednesday? I like the sound of both of these but Forgotten definitely has me intrigued. It's going on my list. 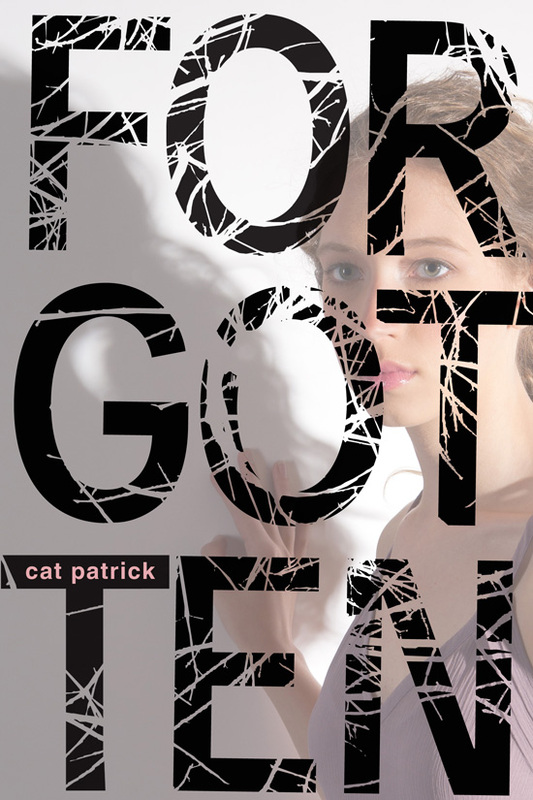 Forgotten definitely is one for my wish list. I love a good mystery. Great pick! They both look like great reads! Especially Forgotten, that one looks really amazing. 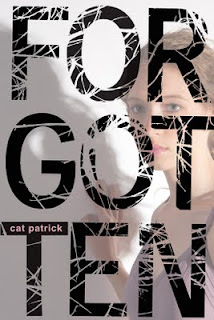 I'm so excited for Forgotten, it sounds similar to Memento (and I loved that movie). Looking forward to Hereafter as well. I've been waiting for this one for a while, it sounds awesome. Please stop by my WoW! I just added FORGOTTEN to my list. Definitely a thriller that sounds like something I would enjoy. 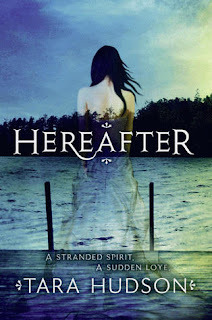 HEREAFTER sounds great, too! Great picks! I just finished Hereafter and it was fabulous! One of the best I've read this year!